Haskel Pumps, Boosters, Amplifiers, Fittings. Butech Fittings, Valves: Needle, Ball, Retention and Subsea. Cat Pumps Alternative Pumps, Triplex, Ceramic Piston and Fittings. Flexible Spir Star Hoses of up to 60,000 psi (4,138 Bar). Bornemann Pumps Twin Spindle Pumps (Twin Screw Pumps): Progressive Cavity Pumps (Single Spindle - CP). Hammelmann Triplex Pumps for very high Pressure. Enpos Tools and Hydraulic Systems. Superlok Fittings and Valves for Instrumentation. Leadership and presence in the following markets: High Pressure, Hydrostatic and Pneumatic Testing, fluid, gas or liquid control, in the Chemical, Petrochemical, Automotive, Auto Parts and Oil and Gas Equipment Industries, Food and Beverage sectors and Applications. Aerospace l Steelworks l Instrumentation l Gas Transfer l Pressure Testing l Valve Actuation l Hydrostatic Tests l Automotive Industry l Hose Tests l Fluid Control l Waterjet Cutting Pressure l Valve Actuation l Waterjet Pressure l Chemical Injection l Tensioning l Oil Well Control l Bolt Torque l Flushing of Hydraulic Lines l Self-Reinforcement l Vertical Pig Pressure l Paper and Pulp l Emergency Door Activation l Chemical Dosing l Petrochemicals l And much more. Flutrol is an ISO 9000 certified company and thus guarantees the quality of the products and services. 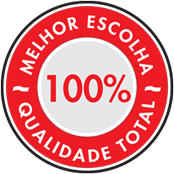 Flutrol is a 100% Brazilian company totally dedicated to the production of advanced solutions in fluid control. 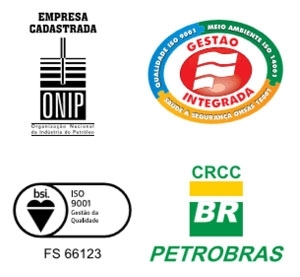 It manufactures hydraulic and pneumatic pressure generation equipment and is the exclusive authorized distributor for Brazil of the most renowned and reputed international companies. 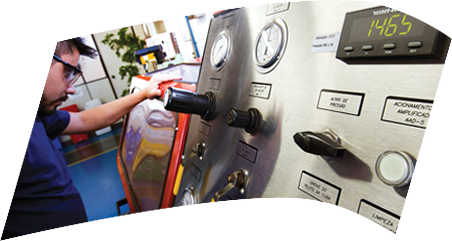 The vast majority of industrial processes involve high pressure testing, the manufacturing of valves, hoses, food, pumps and tubes, and Flutrol is specialized in high pressure; it manufactures equipment and distributes components for virtually all pressure ranges used in almost every industry segment. Made up of more than 100 employees, Flutrol's technical team is highly trained and qualified to handle a wide range of challenges. It provides technicians for on and off shore services, the rendering of services, repairs, maintenance, installations, specifications and much more. 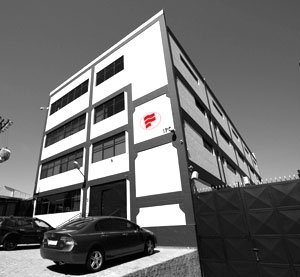 The highly trained staff is ready to solve the most diverse and complex problems and to help form a team with expertise in high pressure solutions.